For corporate package, please register here and we will contact you soon! Food Delivery. Parcel Delivery. Courier Service. Moving Service. 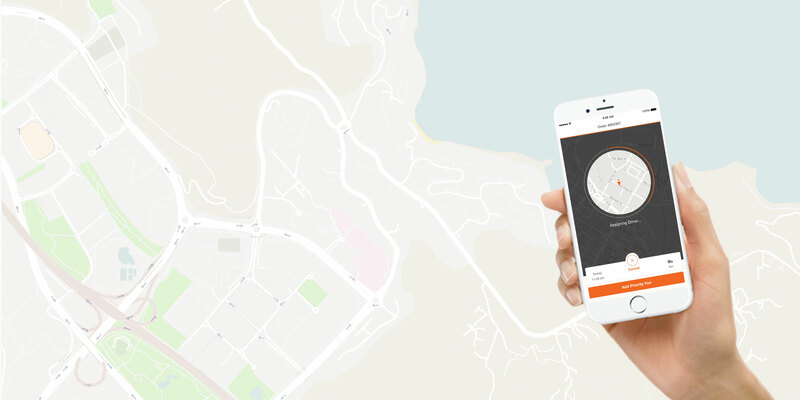 Get connected to thousands of delivery drivers in just one click. With average delivery times less than 50 minutes, delivery has never been faster. Download, register, and place an order. Delivery has never been easier. Whether it is for a single delivery across the city or to multiple locations in Singapore, we have you covered 24/7, 365. Contact us for details on special packages for busineses. Be your own boss and enjoy work flexibility. Turn idle time into extra income.